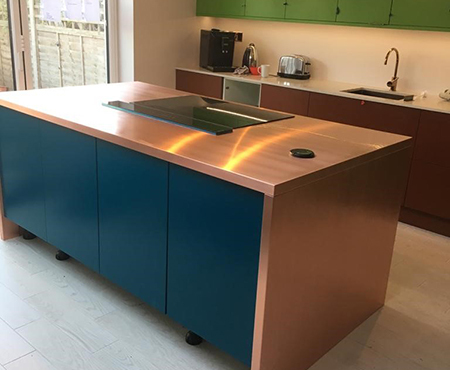 MPM is a family business established in 1987 offering a competitive and comprehensive range of stainless steel, copper and brass surfaces for both domestic and commercial customers. 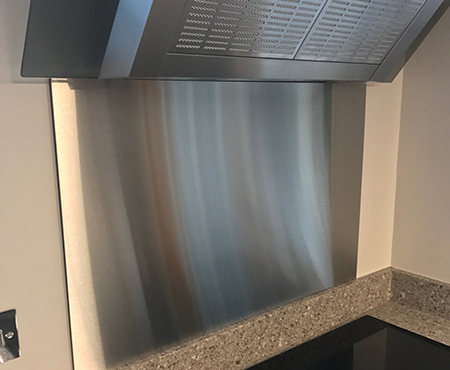 Over the past 30 years our product range has grown to include standard and bespoke stainless steel base & wall kitchen units. We are constantly expanding our range of products with innovative ideas so would love to hear from you on any special projects you may be considering. 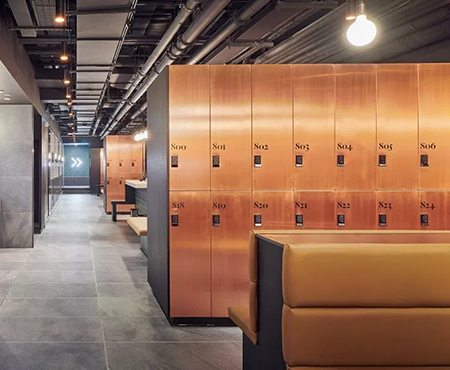 MPM offer solutions across a variety of industries including, Education, Leisure, Retail, Care Homes, Offices and Fire Stations. 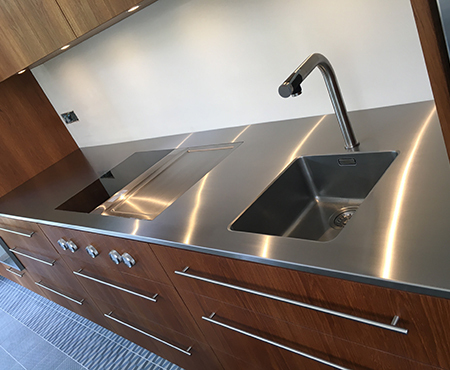 Many thanks for the order delivery and just a quick note to say how pleased we are with the high quality with superb finish of the stainless steel. It’s refreshing British engineering and workmanship is being promoted by companies such as yourselves. 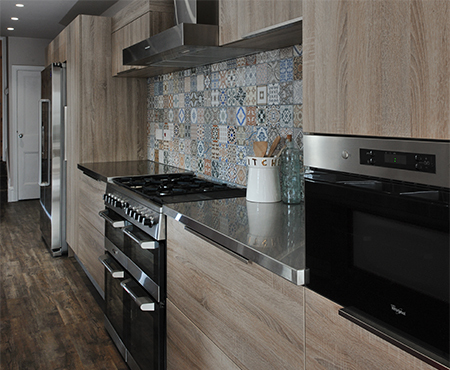 During this morning, our tired-looking and well-used kitchen was transformed into a stylish thing of beauty. 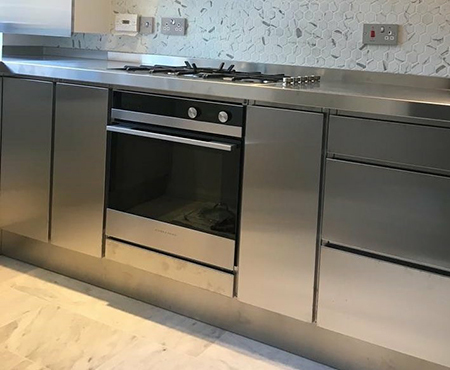 Your service was efficient and carried out exactly on the dates and times agreed at a reasonable price for the high quality of engineering and fitting used. 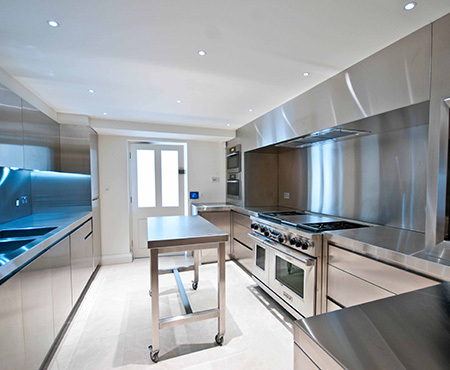 My wife and I are delighted with the result of your work and would happily recommend your company to others wanting a kitchen transformation. Thank you, David, – I found my dealings with your company to be sensible, informative, and reassuring. I am also delighted with the finished product! I was impressed and will readily recommend you in the future should the opportunity present itself. 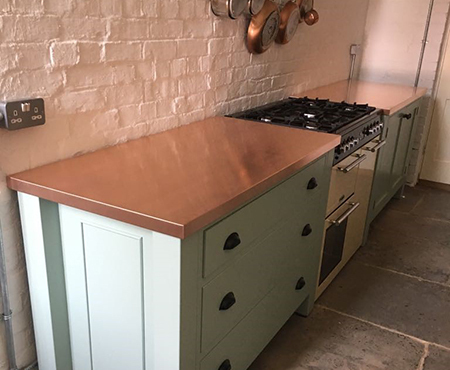 Just wanted to drop you a line to say how fantastically pleased we are with the new worktops. We have been so impressed with MPM from the initial phone call right through to the excellent advice, making something amazing from our sketches and a speedy delivery. The finish on them is superb. We would not hesitate to recommend you. David, I have been meaning to write to thank you for the superb service and installation you provided. We are thrilled with the result. Your team who template, create the design and cut are superb. Even working around strange angles in our 18th century cottage caused you no issues. 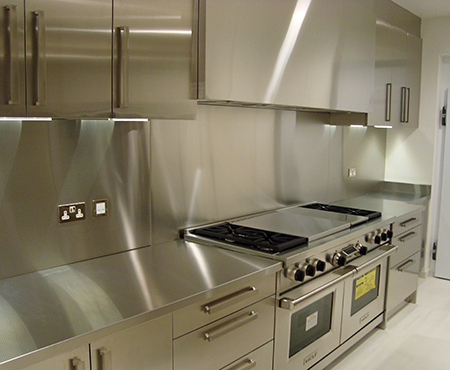 It was a brilliant suggestion to have the brushed finish and we cannot thank you enough for your time. 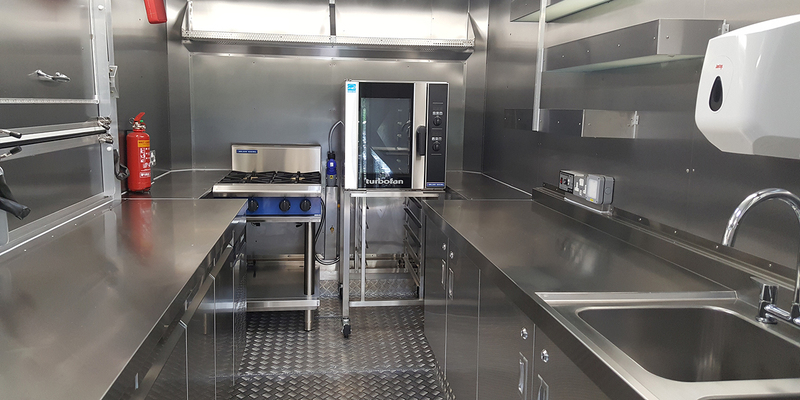 Please contact us for any custom requirements, we offer nationwide coverage and can provide additional site templating and fitting services.